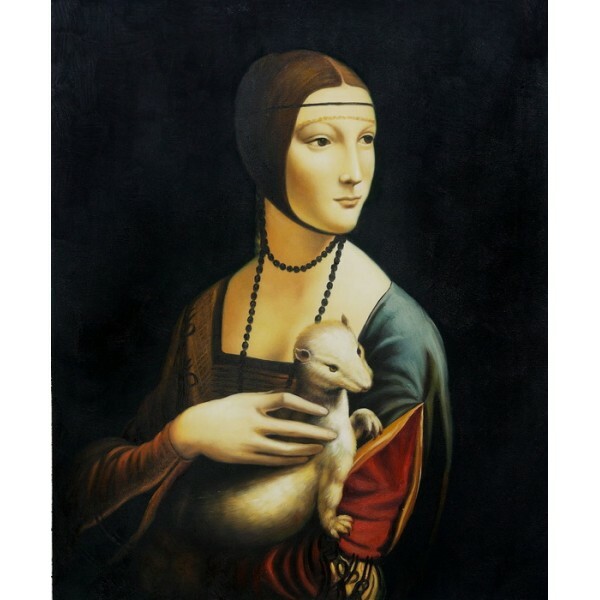 Who among us, even those of us who are not that interested in the art world, has not heard of Leonardo da Vinci. His most known painting is the Mona Lisa and legends have been woven around this. Plus recently a novel had come out about cracking the code of Da Vinci and eventually a movie was made based on this novel. 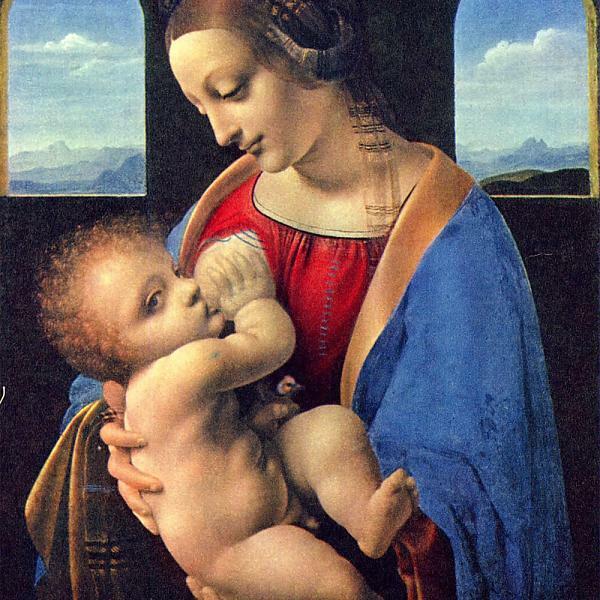 So we are sure that most people would have known something about Leonardo da Vinci in one way or the other. Plus Leonardo di ser Piero da Vinci (which is actually his full name) was a man of many facets. He was not only a great painter and artist but also a scientist, engineer, mathematician, inventor, anatomist, architect, writer and musician. 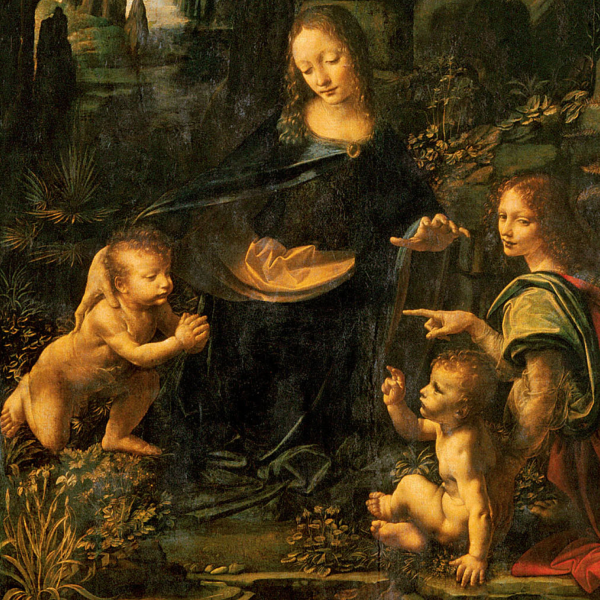 Leonardo was born on the 15th of April in the year 1452. His life till the year 1519, when he passed away on the May 2nd has been full of his contributions from all the aspects of his persona. Here we talk about his notable paintings. He is after all rated among the top painter from across the globe along with names like Gustav Klimt, Pablo Picasso, Vincent van Gogh, Pierre-Auguste Renoir, Peter Paul Rubens, Paul Cézanne and Jackson Pollock. Mona Lisa: One of the most talked about and known among all of Leonardo’s work this painting was done in the year 1503 to 1507. He used oil paints and did this on poplar. The size of the painting is 77 x 53 cm. 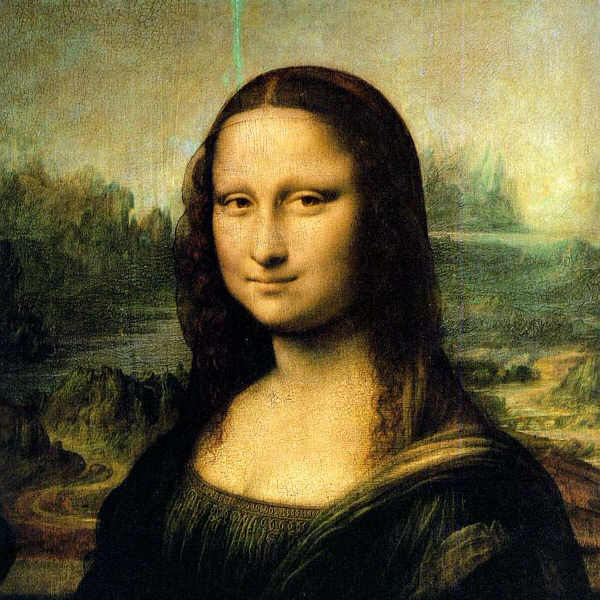 It is supposed to be the painting depicting the noblewoman Lisa Del Giocondo showing a mysterious half smile on her serene face. If you wish to see it you can view it at Musee du Louvre located in Paris. 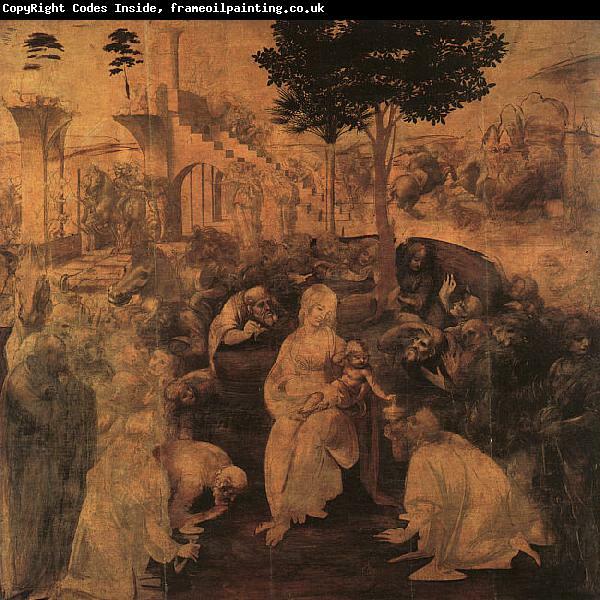 The Adoration of the Magi: This was painted in the period between 1481 and 1482. 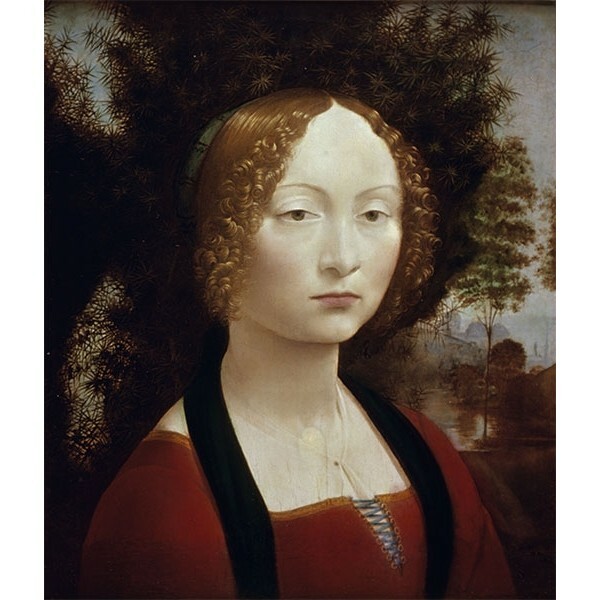 The primary colors used in this painting by Leonardo da Vinci are brown and ochre in the form of ink on a panel. This is sized at 246 x 243 cm. You can view this piece of art at The Uffizi. Madonna Litta: Mother feeding infant – a touching and really moving subject done sensitively and beautifully by Leonardo. It was done in the period of 1490 to 1491 and the size of this one is 42 x 33 cm. You can view this at Hermitage at St.Petersburg. 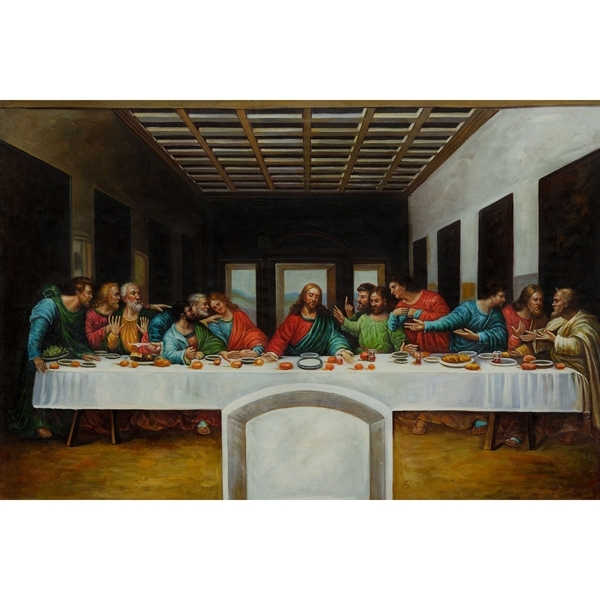 The Last Supper: A scene of devotion and betrayal that was supposed to be the scene of Jesus’s Last supper. This painting as done in 1498 and the size is 460 x 880 cm. The Virgin of the Rocks: This one was done on wood using oil paints in the years 1503 to 1506 and is sized at 189.5 x 120 cm. You can view this at London in the National Gallery.